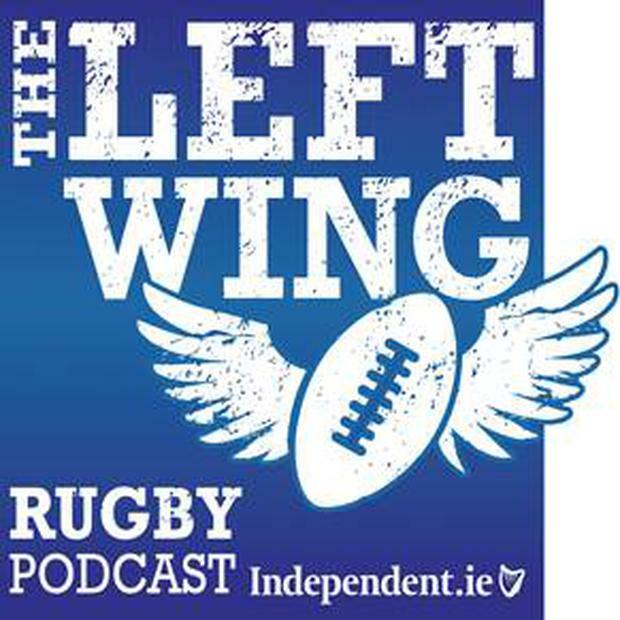 On this week's episode of The Left Wing, Will Slattery and Luke Fitzgerald are joined in studio by Leinster and Ireland star Jamie Heaslip. The back row is currently on the sidelines with a back injury and the lads try their pin Heaslip down on when he might be back on the field. The 100-cap international has one of the most impressive CVs in world rugby, and gives an insight into the meticulous off-field preparation that has helped him win so many honours. 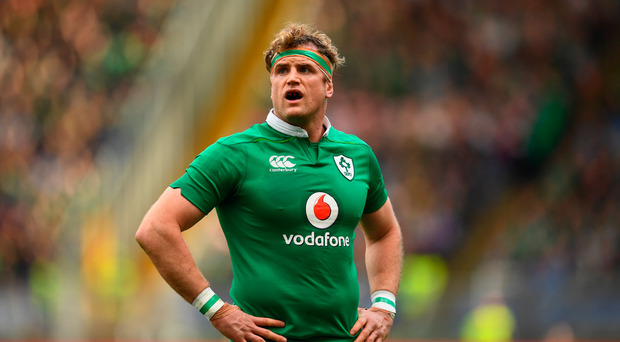 Despite his success, there is a section of fans who have never warmed to Heaslip, and Luke and Will ask him whether it bothers him that he doesn't get the same affection from supporters as some other Irish stars. Heaslip is also involved in a number of businesses away from rugby, and he explains how he is preparing for life away from the game. And finally, Will confronts Jamie about an urban legend regarding a pre-match meal he may have eaten before the 2011 PRO 12 final. The Left Wing Quiz: How much does Luke Fitzgerald know about Luke Fitzgerald?